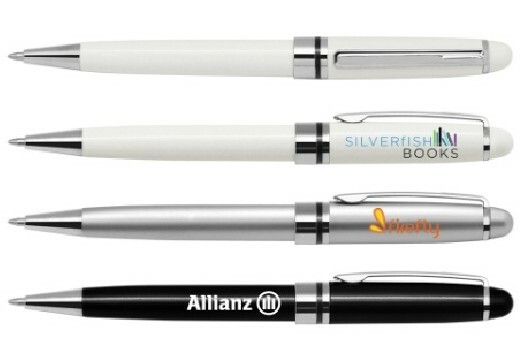 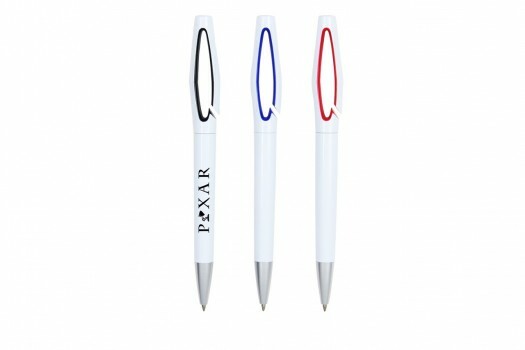 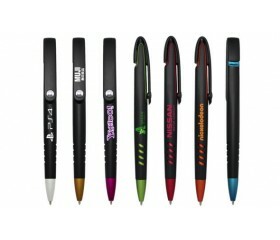 Customized logo on VIP Plastic Ball Pen in Puchong, Malaysia. 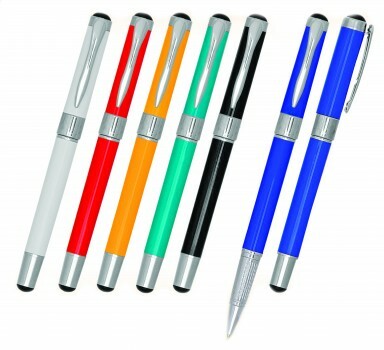 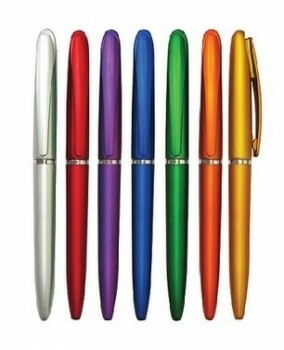 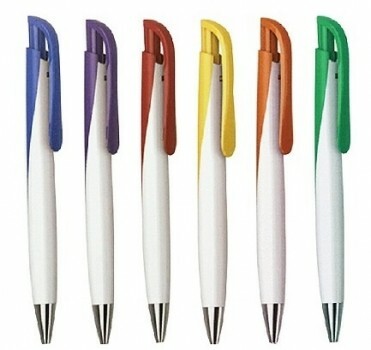 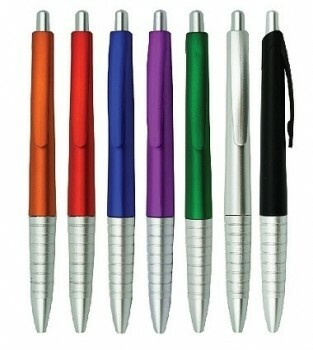 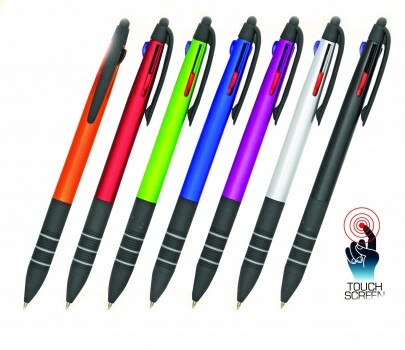 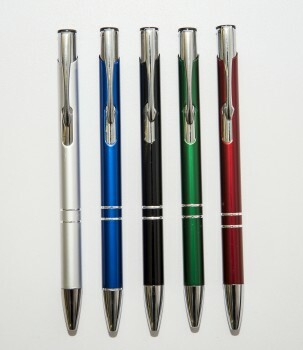 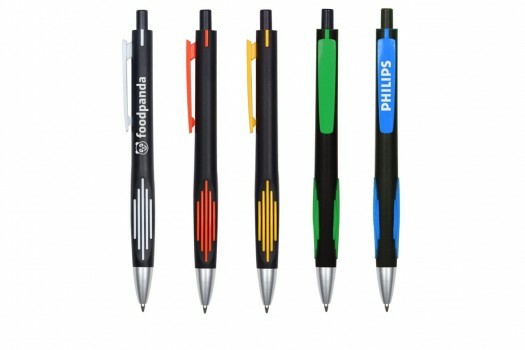 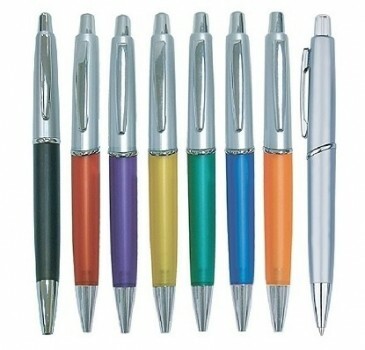 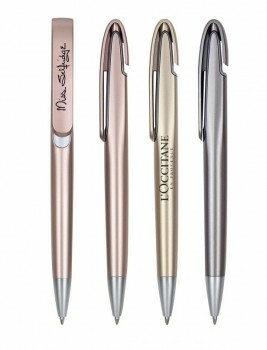 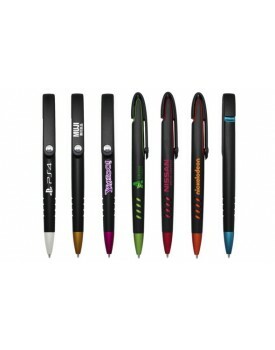 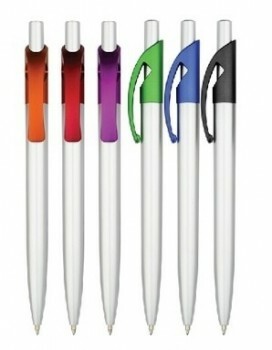 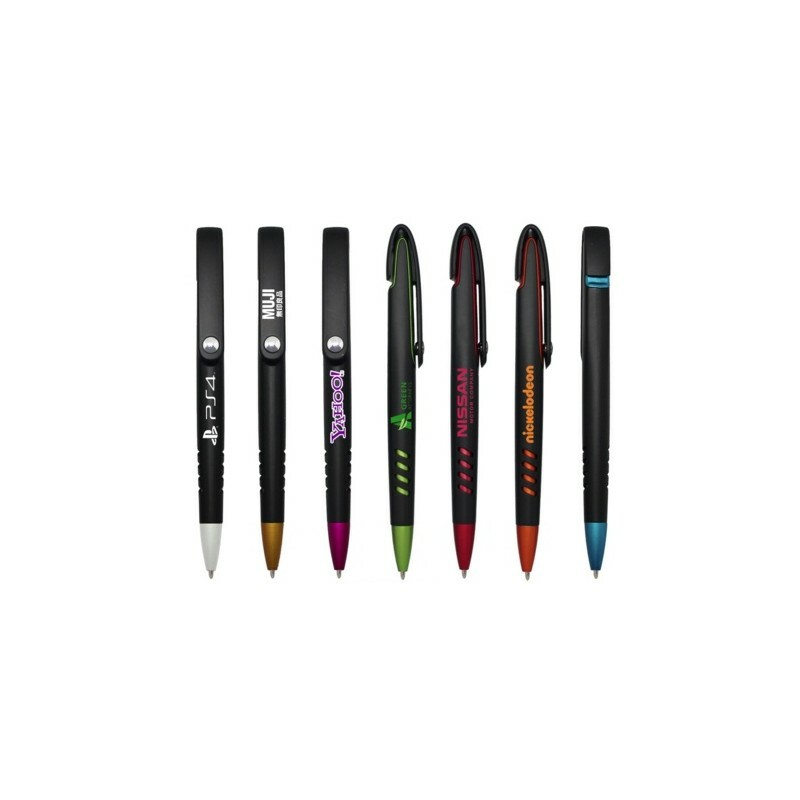 -This Solid Matt Surface Finishing ball pen is made with durable and strong plastic. 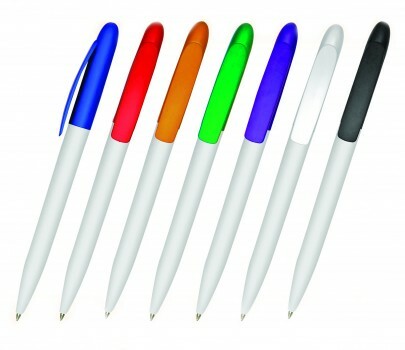 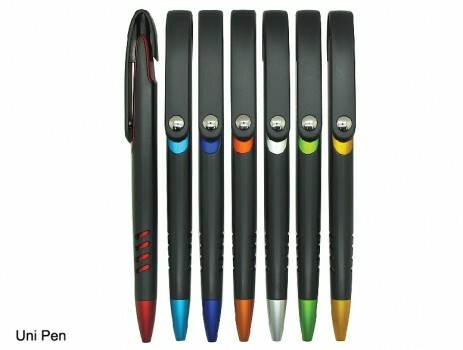 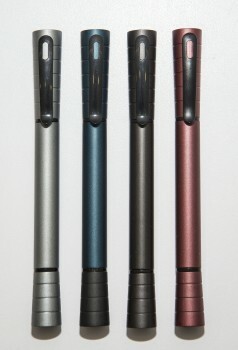 -The top of the pen is spring-loaded ink cartridge which is easy to press. 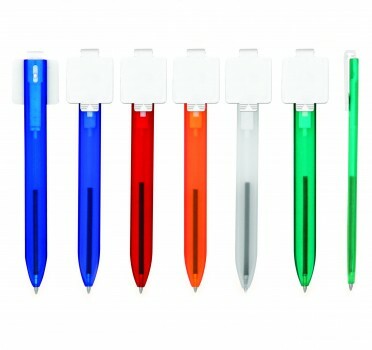 -The clip is made of plastic which is thick and solid.